Apple is working on a brand new Remote app for the fourth-generation Apple TV that will be a full replacement for the functions provided by the included Siri Remote, said Eddy Cue, Senior Vice President of Internet Software and Services, who was joined on The Talk Show podcast with Daring Fireball’s John Gruber by Craig Federighi, Apple’s Senior Vice President of Software Engineering. 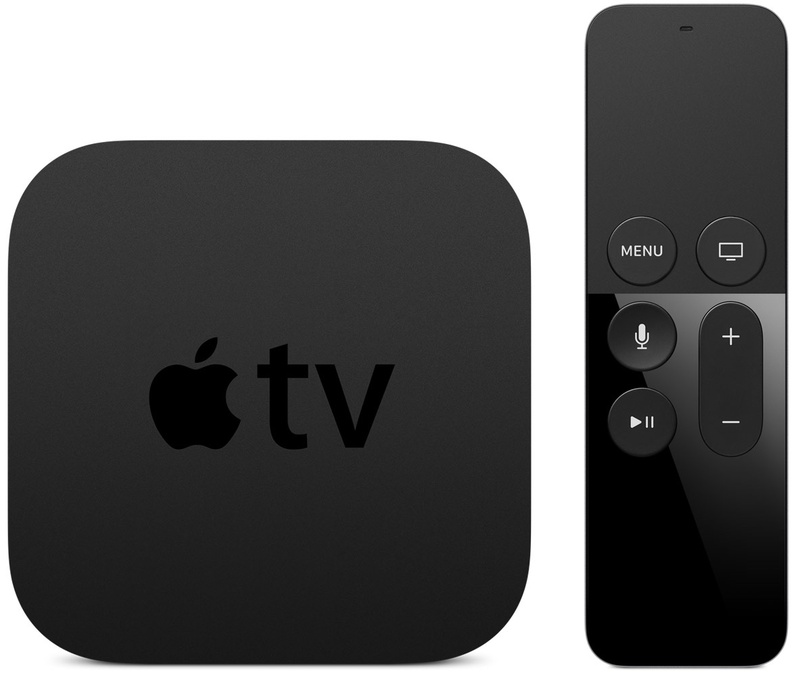 The upcoming software will be a new app, not an update to the existing Remote application for the iPhone, iPod touch and iPad which in December 2015 gained keyboard and basic navigation support for the new Apple TV. Cue went on to confirm that the new app will work in games, too. 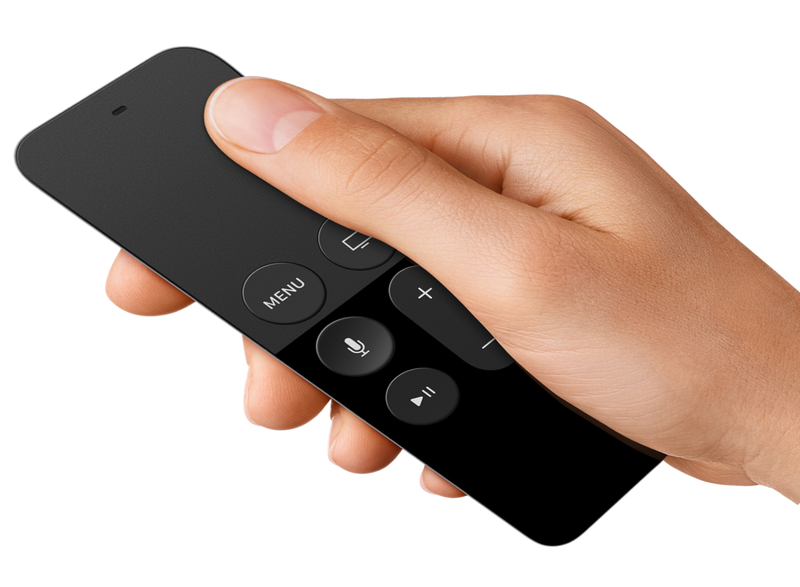 “You can use the Apple TV remote for one person and their phone for the second person,” he said. While neither Cue nor Federighi would touch on the topic of tilt support. 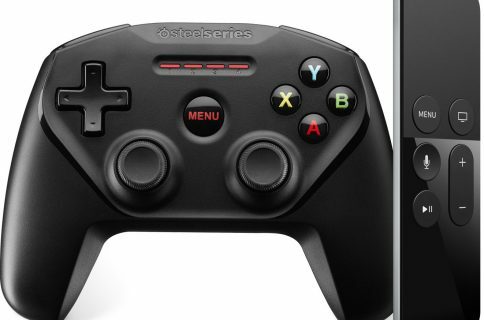 Presumably, the new app will take input from the iPhone’s sensors to support tilt-based controls in Apple TV games. The forthcoming app was first mentioned in a BuzzFeed interview with Cue last December. “We’re working on a new Apple TV remote app that will give you the full functionality of the Siri Remote on your iPhone,” Cue told BuzzFeed at the time. 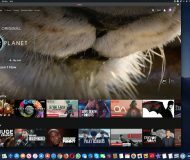 The two executives discusses various topics of interest on The Talk Show, including why Apple is expanding its public beta program for OS releases, why there are reports of Apple’s software quality taking a nosedive, iTunes’s monolithic design and more. Cue and Federighi also said that Apple Music now has eleven million paid subscribers, while revealing that the iMessage service sometimes handles as many as 200,000 messages per second. They said that the iTunes Store and the App Store together fulfill more than 750 million transactions per week and added that Apple Maps has fixed more than 2.5 million errors in its database thus far.